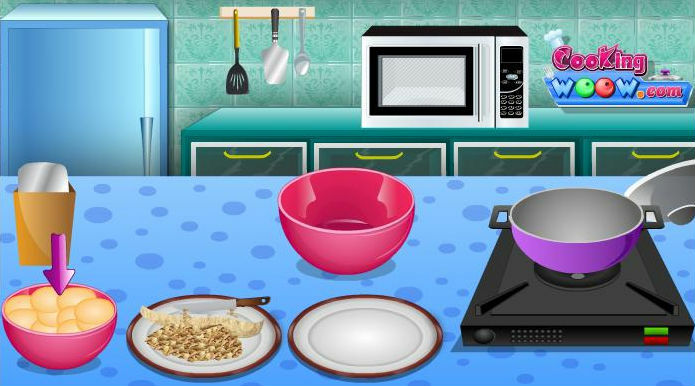 In this game for girls you have to complete a task quite complicated. You need to make this beautiful lady to look gorgeous for the first meeting with her boyfriend. The two lovers are not known for a long time, that's why she wants to leave a pleasant impression of her lover. Need to makeup, to hair style, to select the most suitable clothes and accessories. Also do not forget the shoes, it is very important to be the most suitable shoes for the clothing choice. We wish you good luck.